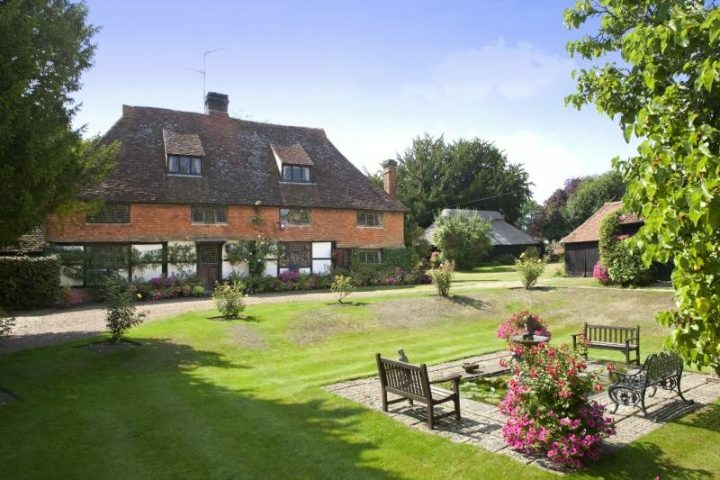 Stanford's End Farm in Edenbridge is a real corker. Tally-ho, property pervs! Binoculars ready? 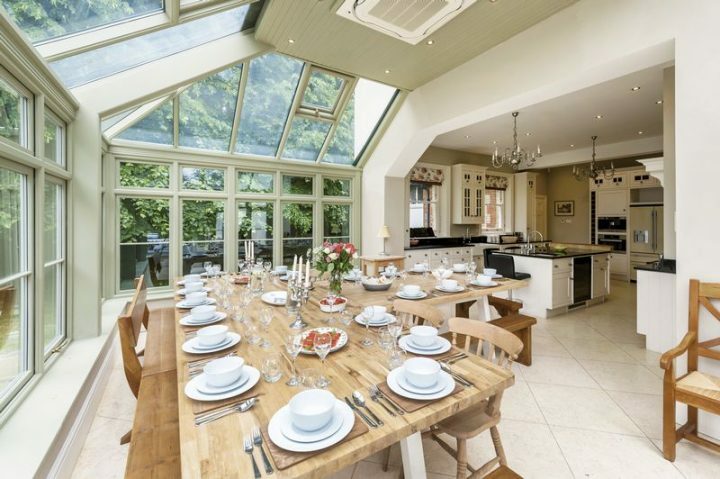 Sometimes it's fun to check out the property scene around the country - and we've spied this supersized Victorian vicarage a Somerset village south of Bath. Spec-tac-u-lar! Look at that garden! 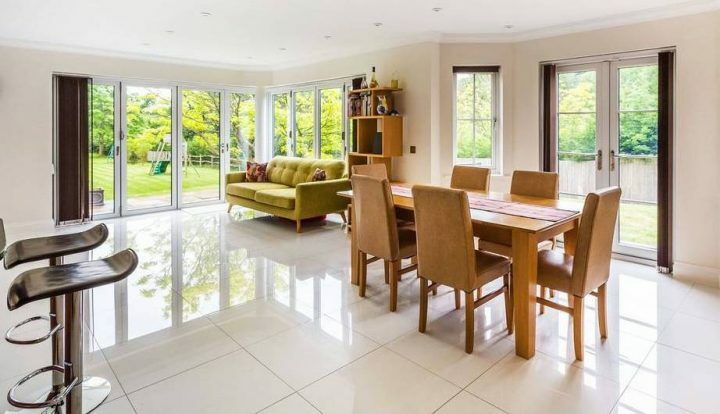 Half an acre of verdant lawns looking out over fields and a woodland. AND it's next door to Caterham School. Niiiice. Wanna guess the price?! 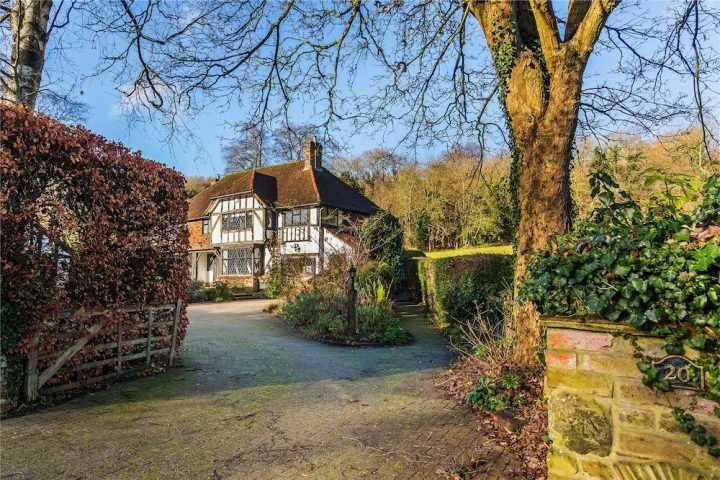 Cute and charming … this cottage in Outwood has it all. 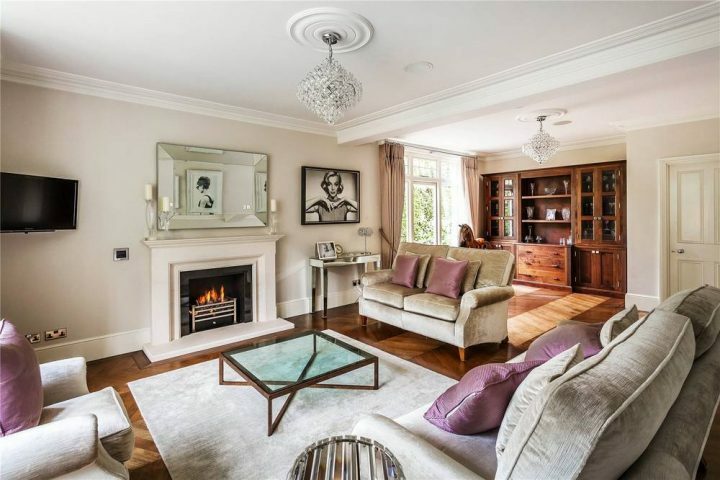 If you think you're a bit of a property guru, go on then - guess the price! 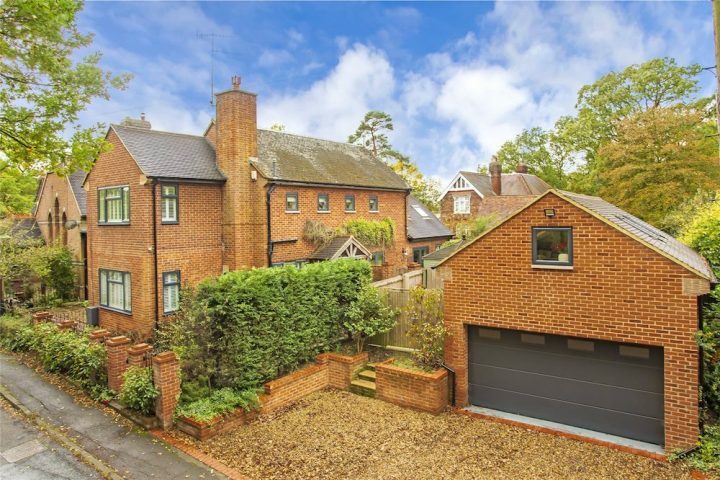 If you're a fan of Arts and Crafts, you'll go ga-ga for this exceptional Edwardian house that's just a stone's throw from Oxted town centre. Let's have a peek. Ahoy there. It’s the Flirt Alert! 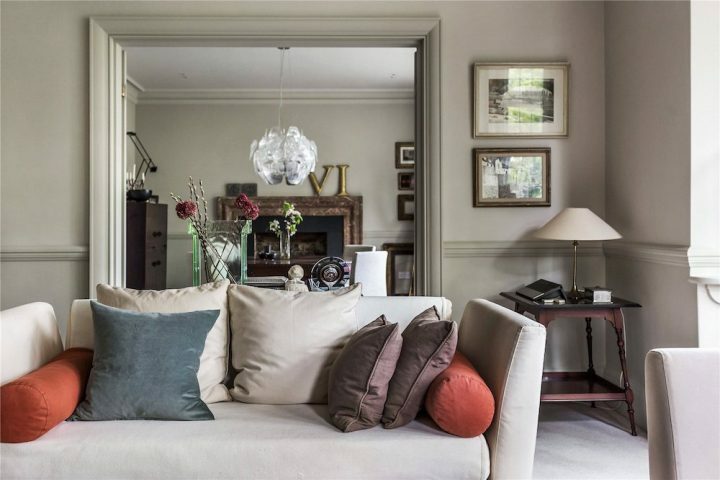 Time to kick back with a cold G&T and nosey through the corridors and cupboards of another gorgeous pad in our monthly Property Flirt feature. 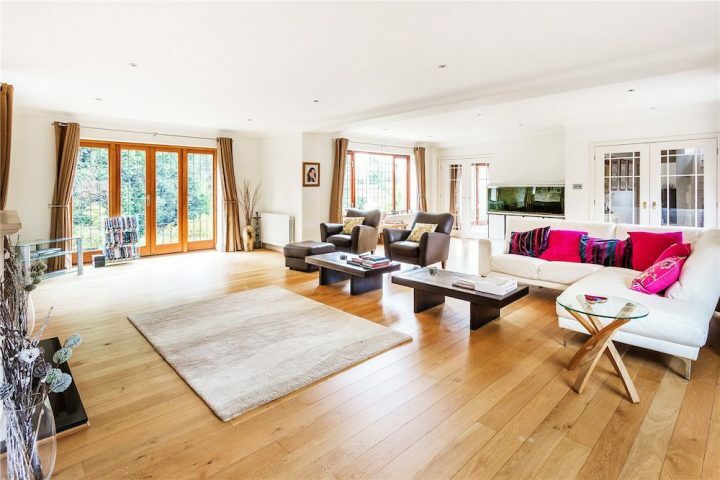 Seriously stylish, this cottage-style house in Oxted was built only five years ago. But can you guess what this beauty is worth? Time for a tree change? 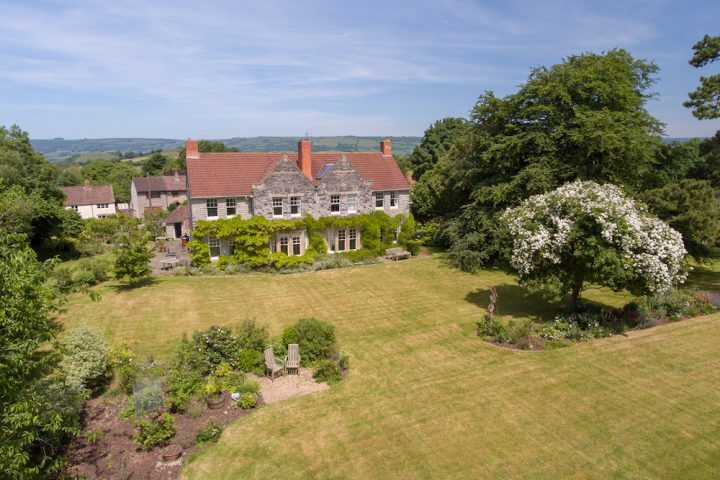 There are some amazing houses in Somerset! 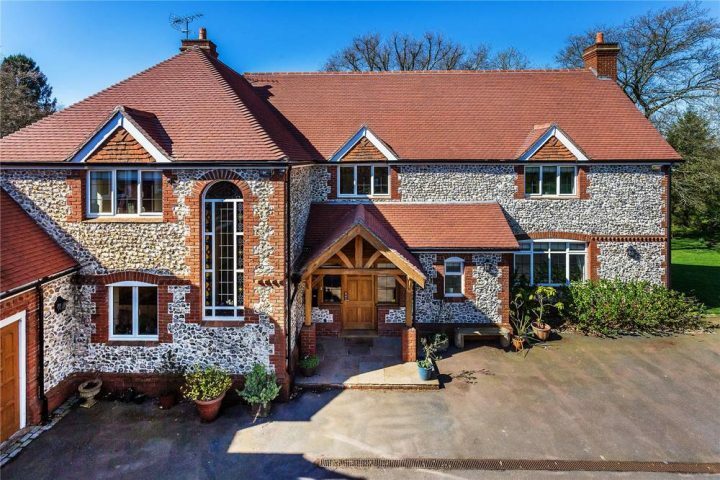 But can you guess the price of this vast Victorian vicarage found in a village not far from England's smallest city of Wells? Lovely face, nice rear and fabulously proportioned. Does this looker get a 10 out of 10? Let's check him out together.